Vertical Balers are designed for Recycling Applications handling aluminum, corrugated boxes, plastics and paper. These powerful units have been engineered with minimal footprints to maximize limited space areas for Large Box Stores, Warehouse Facilities, Distribution Centers and Office Buildings where floor space is at a premium. There is a large variety of Models and Sizes available to meet your Recycling Requirements. NES can custom design a complete solution for your specific recycling needs. We offer Engineering, Custom Manufacturing, Custom Steel Option Fabrication and the Service team to address your needs after the sale. 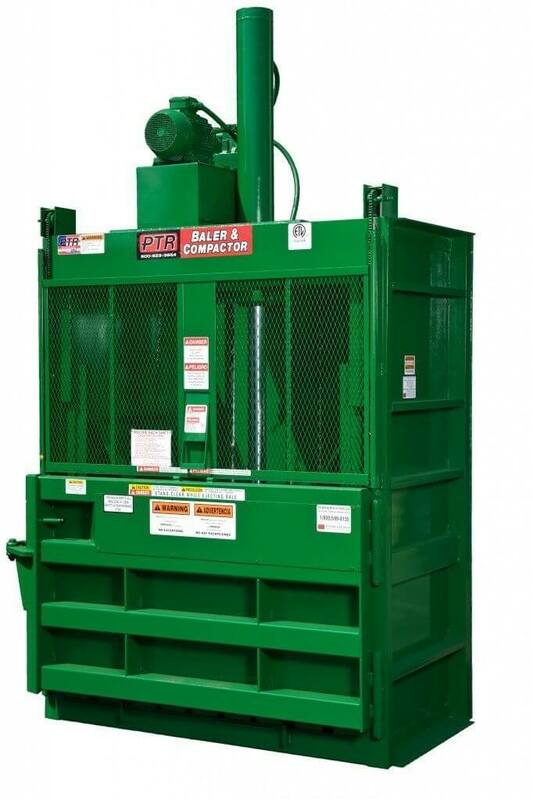 Call us today to see if a vertical baler is right for your facility at (610)-640-9200.